If you live or work in Bridgeview or the surrounding area, visit Transponder City Locksmiths anytime you need a replacement key fob for your car. The certified, insured locksmiths at Transponder City Locksmith have the skills and experience needed to take care of all of your automotive locksmith needs — and we have a shop right in Bridgeview. Don’t trust little-known companies with your vehicle. Learn how Transponder City can help you with all of your automotive locksmith needs, as well as car accessories and installation. Did you know that key fob batteries can be replaced by professionals? Vehicles typically have coded lock systems to help prevent theft, called transponder keys. Each key fob has to be coded to work with the specific vehicle before it can be used to lock and unlock the car. Additionally, if your vehicle has a car alarm system, you need a key fob remote that’s programmed to set and disarm the alarm. Unfortunately, this means you can’t change your key fobs on your own and you need a professional to replace lost key fobs. The good news is, Transponder City has you covered. We offer complete auto locksmith services, including key fob replacement, key fob programming services, and key fob battery replacement. 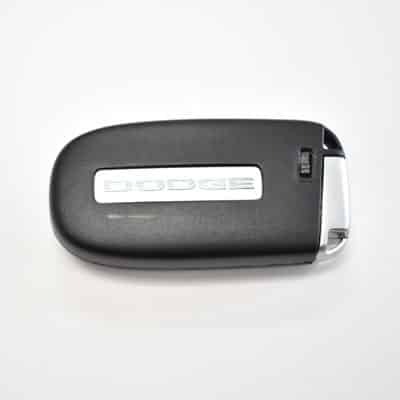 We can also make replacement or duplicate car keys — even if you have branded car keys from the dealership. When you need automotive locksmith services, it’s important that you choose certified, insured locksmiths for the job. After all, you don’t want to worry about whether your vehicle is in good hands. It’s risky to hire a locksmith that isn’t a certified, insured professional. Working with locks requires proper training and care. It’s really easy to mess up locks if you don’t have the proper knowledge and equipment to do the job. Additionally, if your locksmith isn’t certified and insured, there’s a good chance you’ll lose a lot of money if he or she creates more problems. Choose Transponder City Locksmiths for all of your automotive locksmith services so you don’t have to worry about unnecessary damage or bad work. All of our locksmiths are certified and insured. Additionally, we are members of ALOA and NASTF, and also listed in the 1-800-Unlocks and Fair Trade Locksmiths directories. In addition to handling your automotive locksmith needs, Transponder City specializes in car alarm installation and repair. We can help you choose the right alarm for your vehicle and get it installed properly. Just visit our Bridgeview, Illinois shop to get the process started. 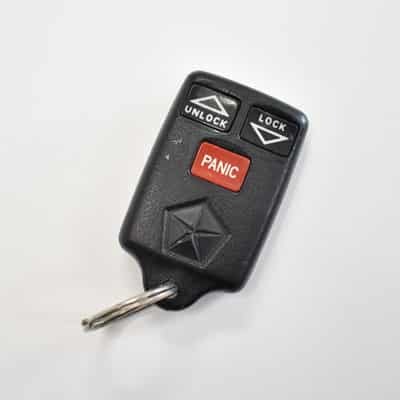 Whether you need a new key fob or you need a vehicle alarm system installed, Transponder City Locksmiths has your back. Simply visit our Bridgeview, Illinois shop to purchase everything from car headlights to audio systems — or to have accessories you’ve already purchased install. 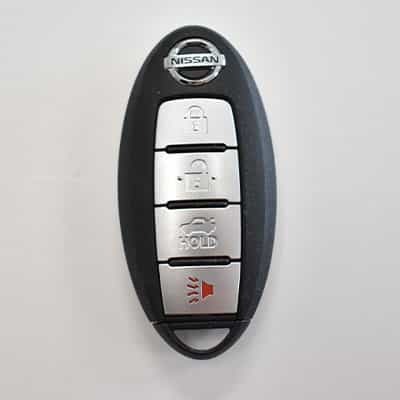 Of course, our shop is also ready to assist you anytime you need professional automotive locksmith services including key fob battery replacement and programming or you need duplicate car keys made.